You simply use this Tadpole weight to get your lure down deeper and it trips when a fish is on. This Tadpole MAGNUM weighs approximately 4.5 oz. 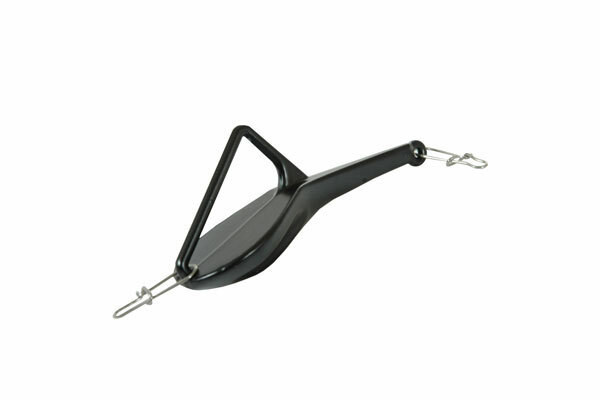 This item is powder coated for long lasting durability.